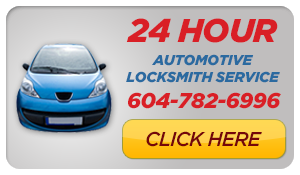 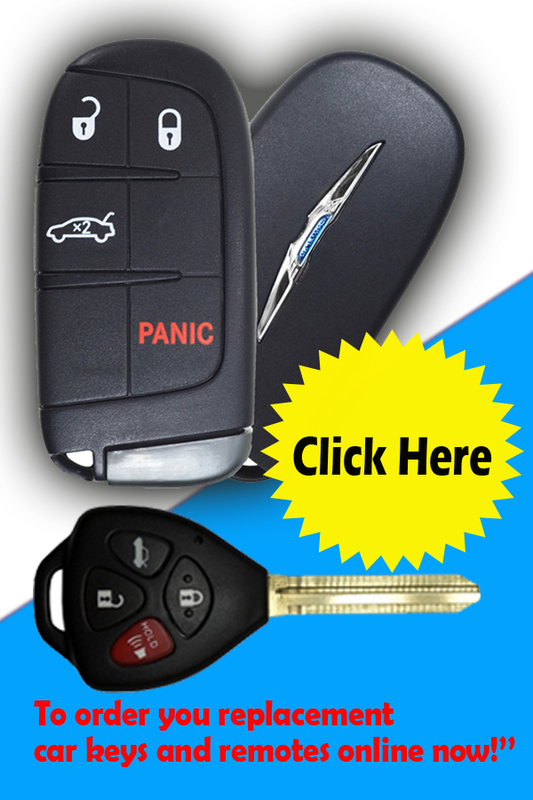 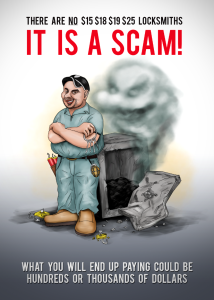 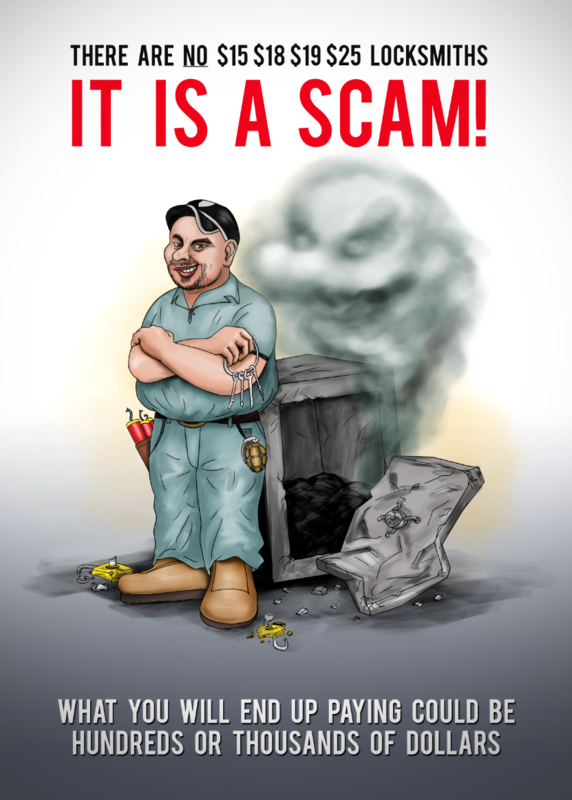 For further info go to Mr. Locksmith New Westminster. 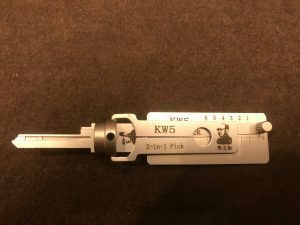 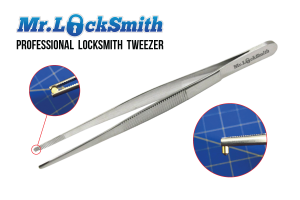 For further info and to purchase the Locksmith Tweezer go to Mr. Locksmith New Westminster. 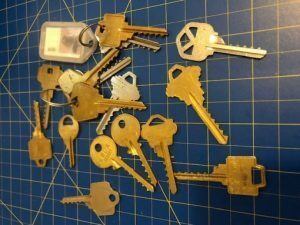 Picking a lock does require skill, but they are skills you can learn with practice. 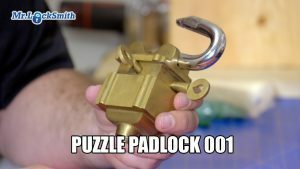 I do teach the same skills I’ve taught Hazel, and additional locksmithing skills over at my 1-day classes and 4-day classes available at MrLocksmithTraining.com. 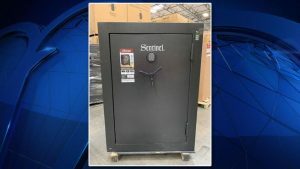 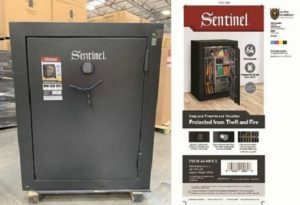 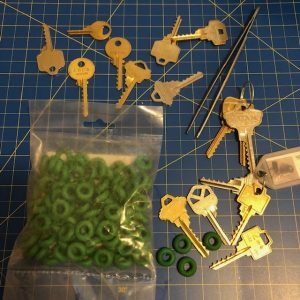 What I find amusing is if a teenager is able to pick a lock in seconds with basic instructions, why do many locksmiths have issues with picking basic locks and go straight to drilling it? 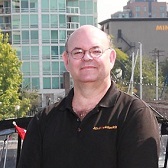 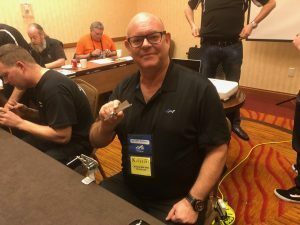 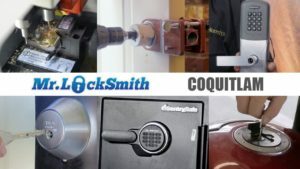 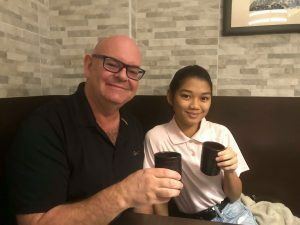 Locksmith training is available from myself at MrLocksmithTraining.com in Canada, the USA and Asia.